I’m trying this new thing I’m dubbing Digital Amuse-Bouche, a monthly curation of some favorite articles/reviews. A vote, if you will, for work I find intriguing, fresh, educational, inquisitive, or inspirational. Digital, because that’s what I’m writing about. 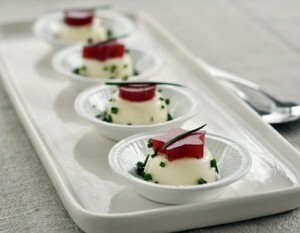 Amuse-bouche because it’s one of my favorite words I learned as a loyal fan of Top Chef. 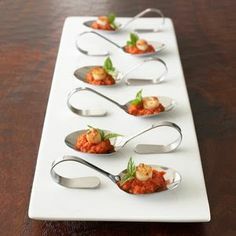 Literally translating to, “entertain the mouth,” amuse-bouche means a bite size of something, just enough to give you a taste or a glimpse of some culinary genius. So basically, I’m giving you delightful, appetizer-sized digital nuggets every month. Fair warning, this will be heavy on SEO, but to me that just means a lot of user experience, content, digital design, etc… all of which contribute to SEO success.